VMware PowerCLI is a collection of Windows Powershell modules which are used to manage and maintain a VMware virtual environment. PowerCLI is a great tool for system administrators and can be used to gather detailed information and/or execute bulk commands against multiple VMs, Hosts, Network or Storage devices. 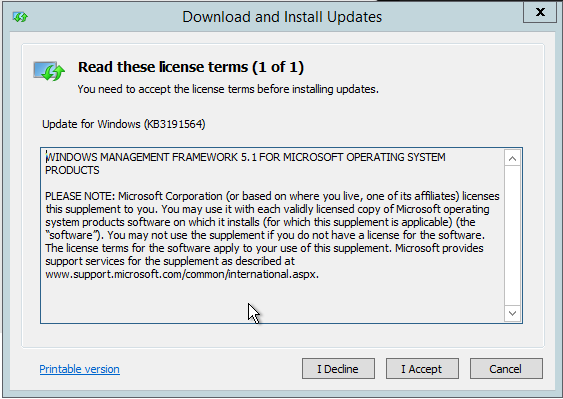 It is typically installed on Microsoft Windows based operating systems. A desktop or server must have network access to the VMware vCenter server(s) and be capable of running a minimum of Windows PowerShell 2.0 with .NET 3.5 SP1 pre-installed. 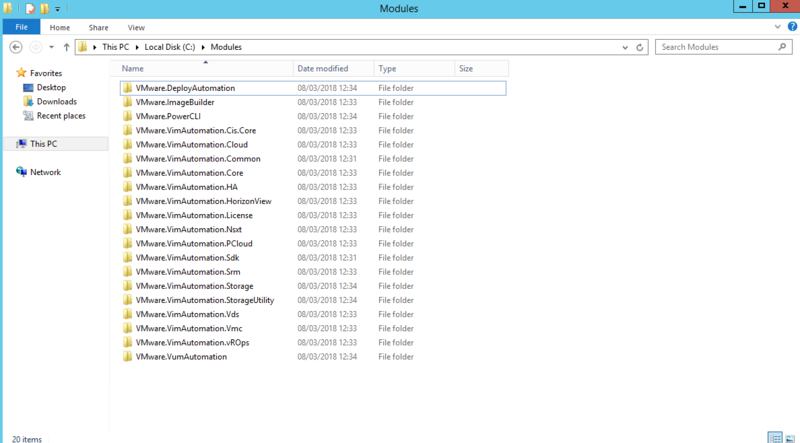 However, it is highly recommended to install the very lastest official releases of Powershell and PowerCLI modules. 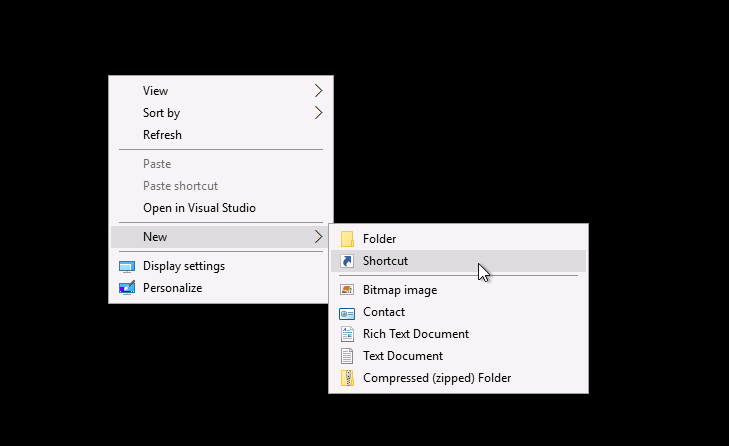 This step by step procedure is to prepare your system to run VMware PowerCLI Version 10 (released February 2018), configure shortcuts to your infrastructure and make the first connection to your vCenter server(s). 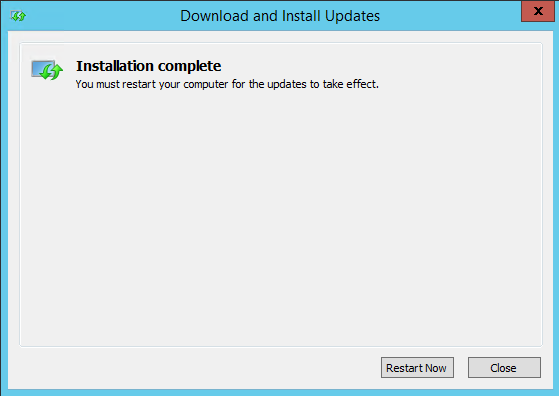 For this demonstration we are using Windows Server 2012 R2 (64 bit) to connect to a VMware ESXi 6.5 vCenter server. The user accounts have administrator rights in Windows & VMware. 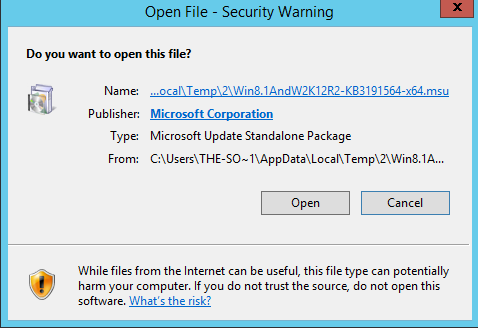 Check which version of Powershell is being used, and if applicable update it to the latest release (version 5 at time of writing). Always use ‘Run as Administrator’ privileges. 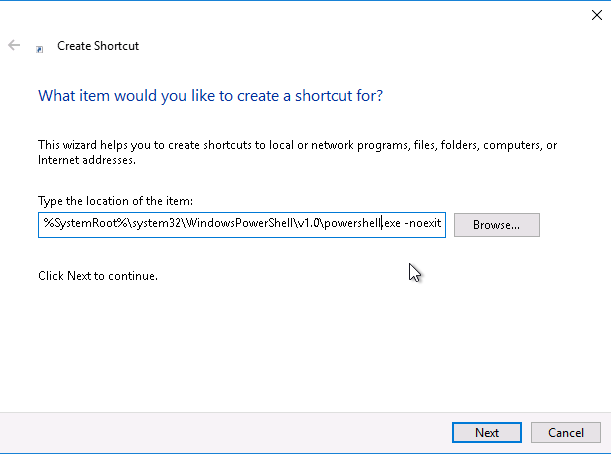 This can be done by navigating to (C:\Windows\System32\WindowsPowerShell\v1.0\powershell.exe) or search for Powershell on the start menu, right click on the powershell.exe application and choose Run As Administrator. 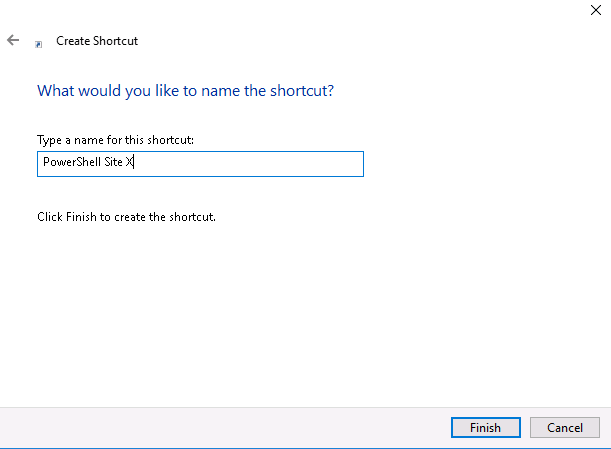 You can also right click on any start menu or desktop shortcuts you may already have for Powershell. 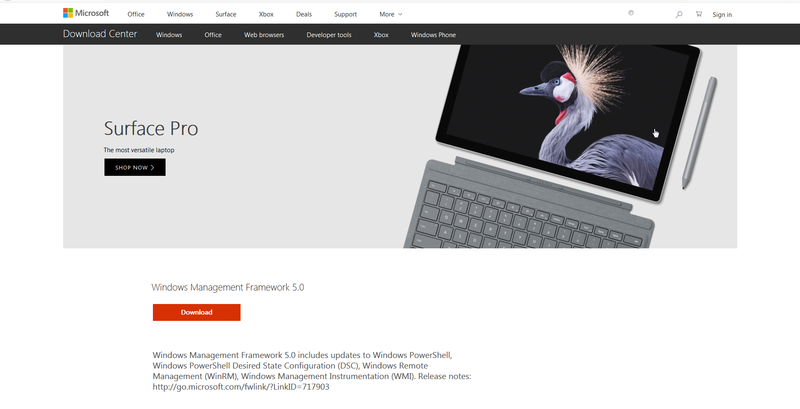 Upgrade your version of Powershell. 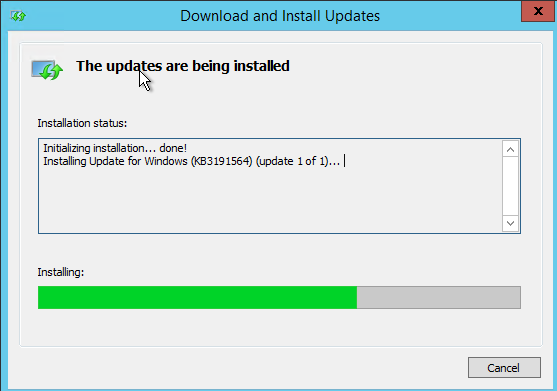 To do this you will need to install Windows Management Framework (WMF) 5.1. 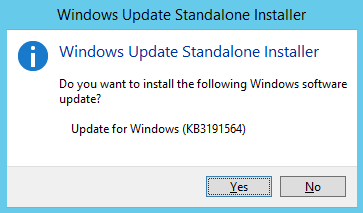 After your server has rebooted, open Powershell (as administrator) and type $psversiontable to confirm you are now running PSVersion 5.1. The first task to complete to ensure PowerCLI is correctly installed is to connect to your vCenter server via IP or DNS name. Now that you have confirmed you can connect, it is recommended to create a shortcut to automatically connect to your vCenter server so you are not manually connecting every time.